Previous PostNational Caffeine MonthNext PostLong View: How Do You Know You’re Getting Older? I wasn’t aware that March was a National Snack Food Month. 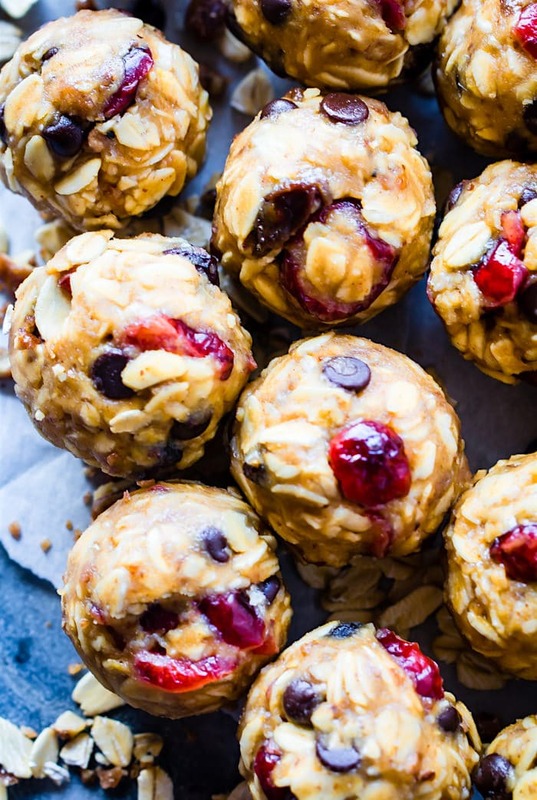 I love this Healthy Trail Mix recipe from http://amyshealthybaking.com/ and No-Bake Loaded Oatmeal Cookie Energy Bites from http://www.cottercrunch.com/ . Thanks for the share. Thanks Sonia! It seemed like the perfect time to help people snack healthier!